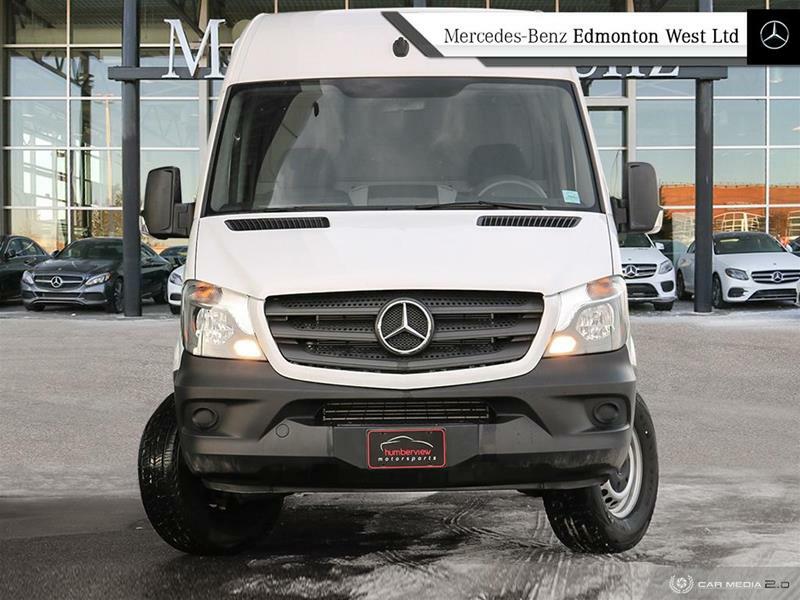 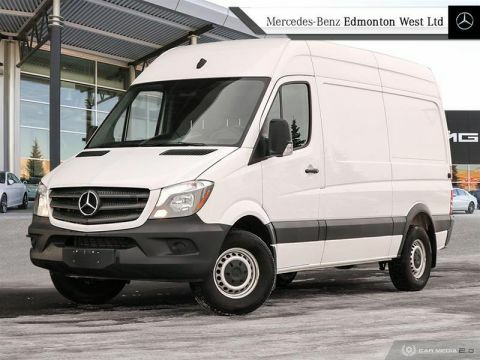 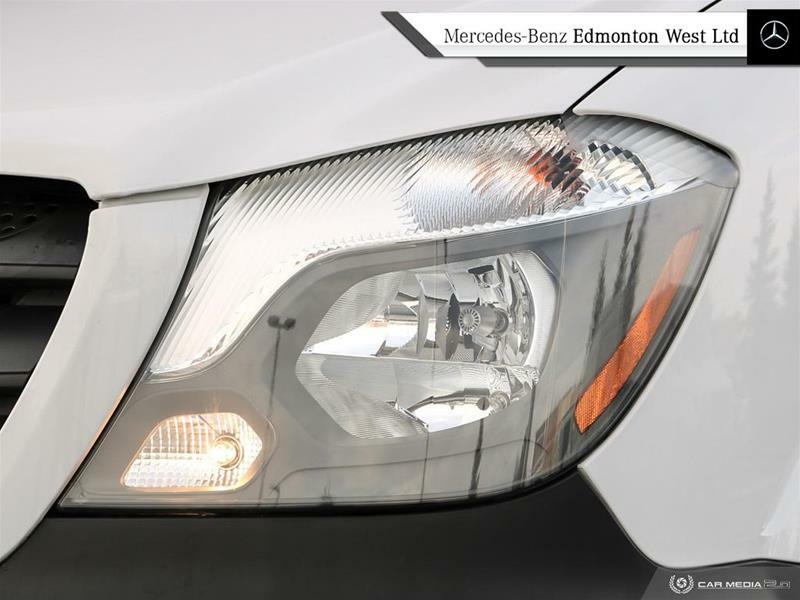 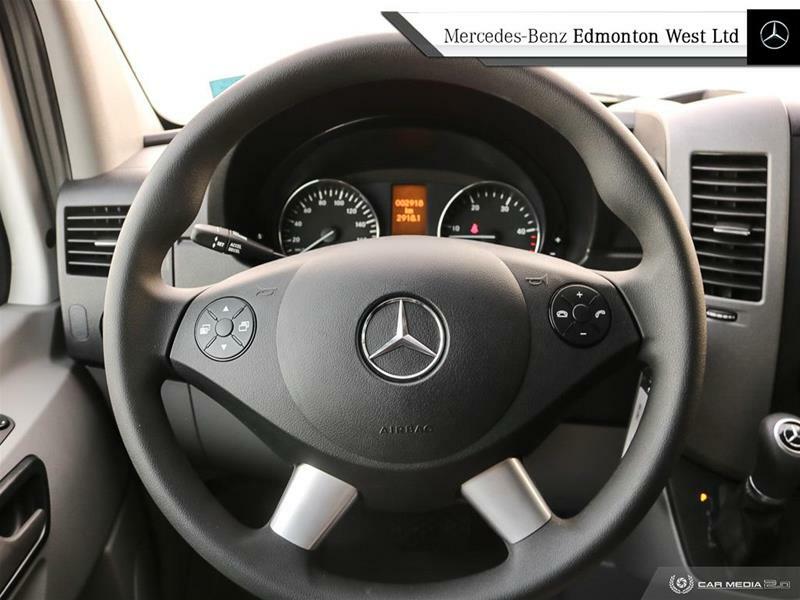 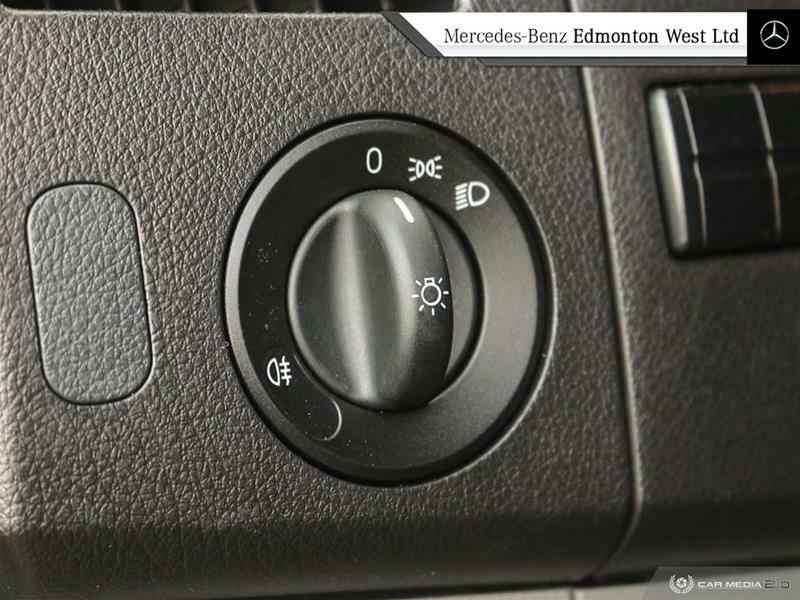 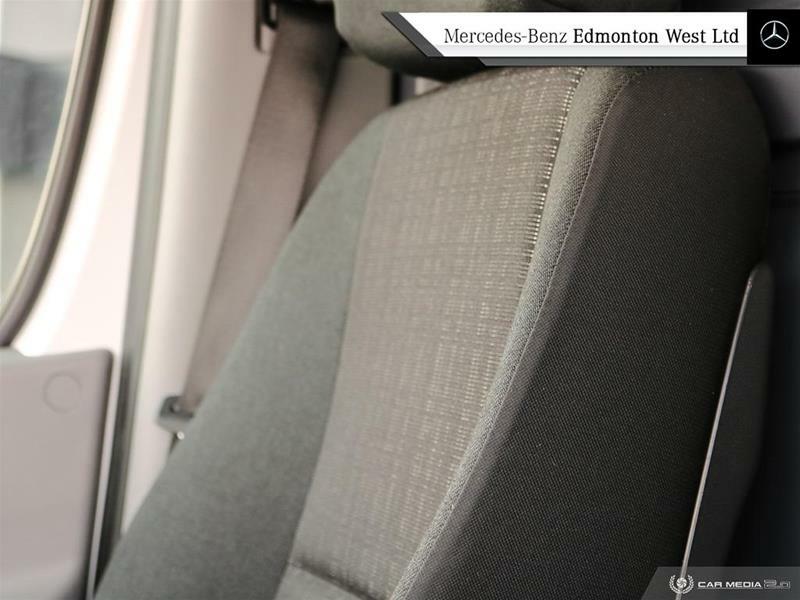 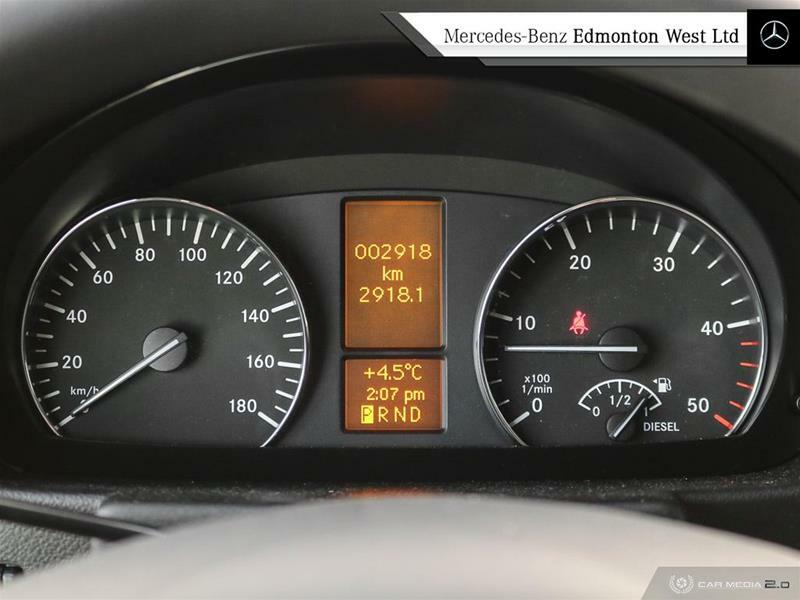 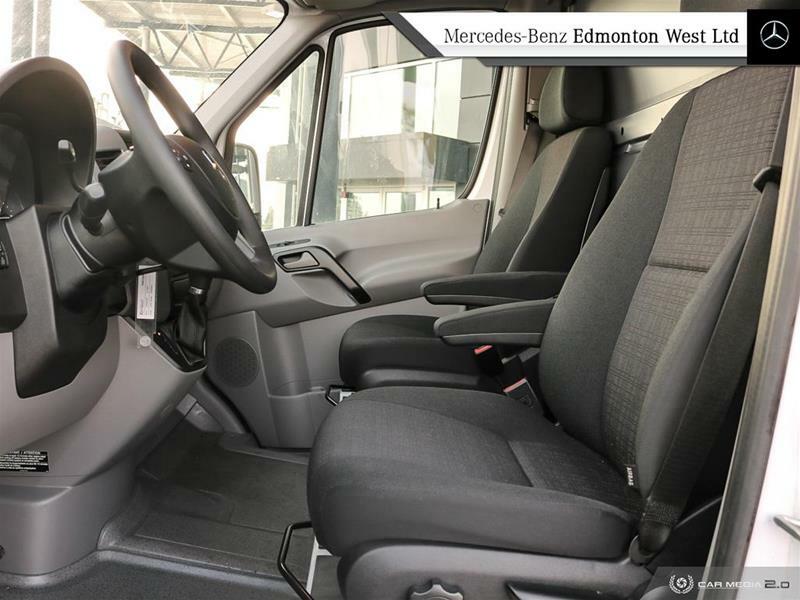 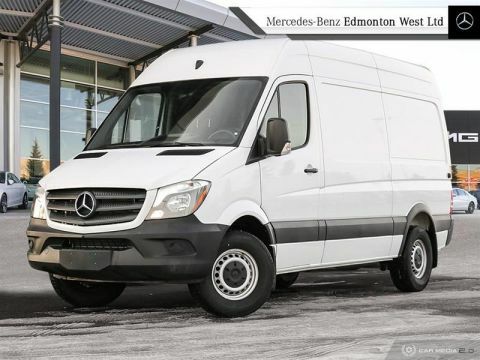 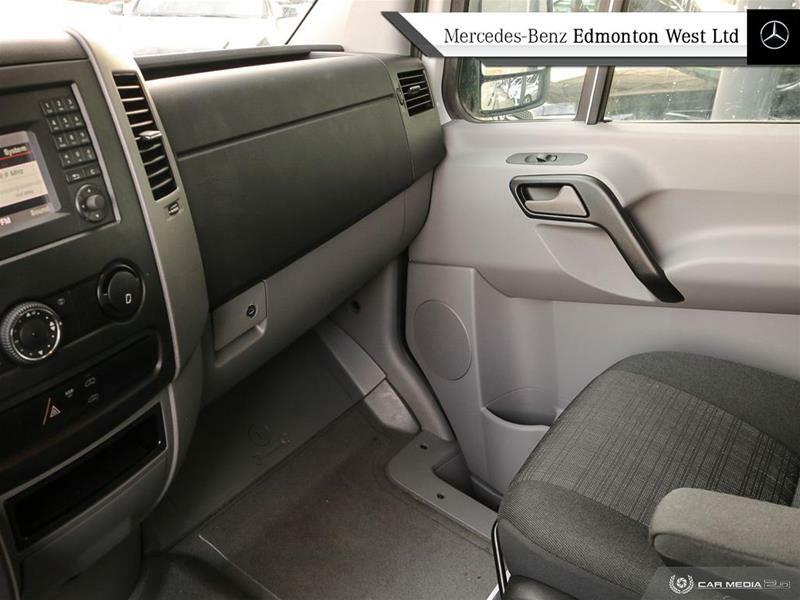 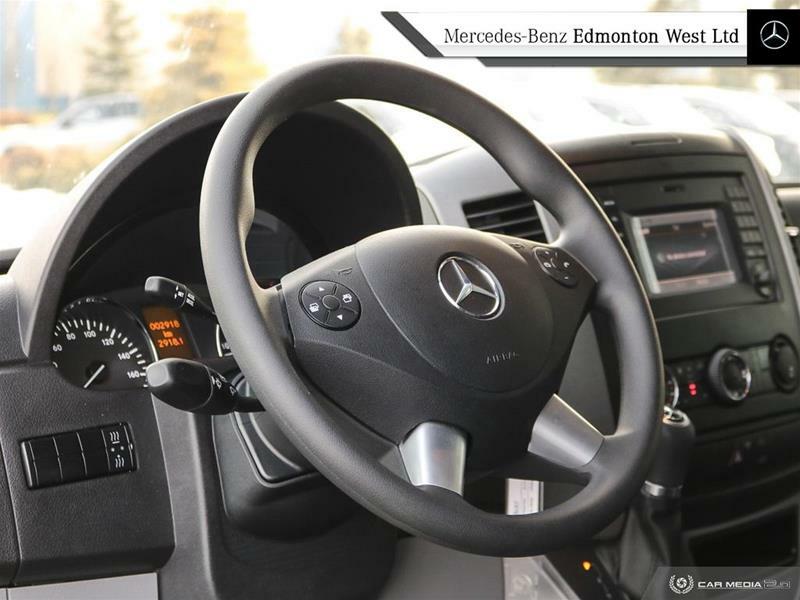 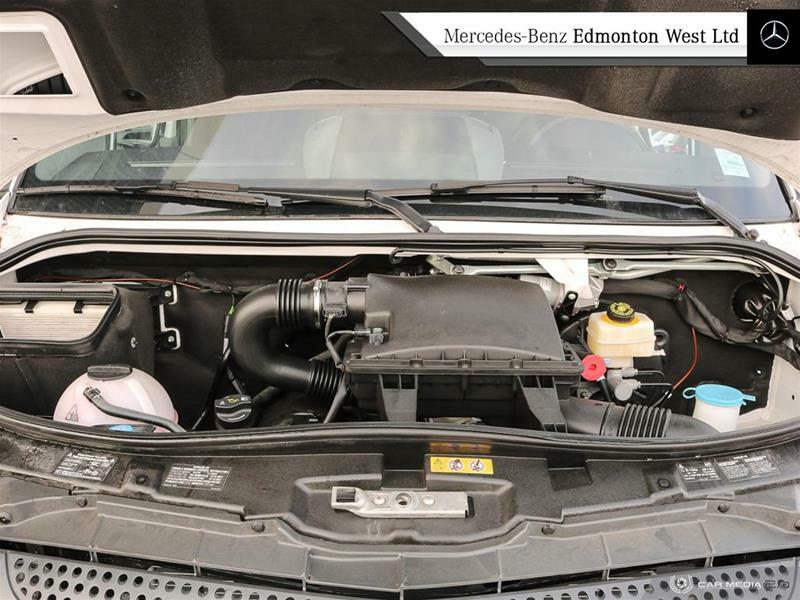 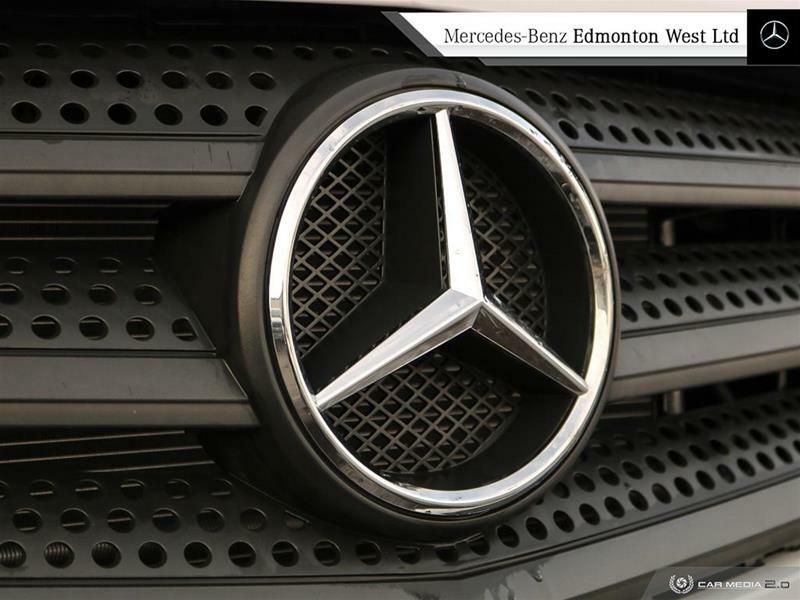 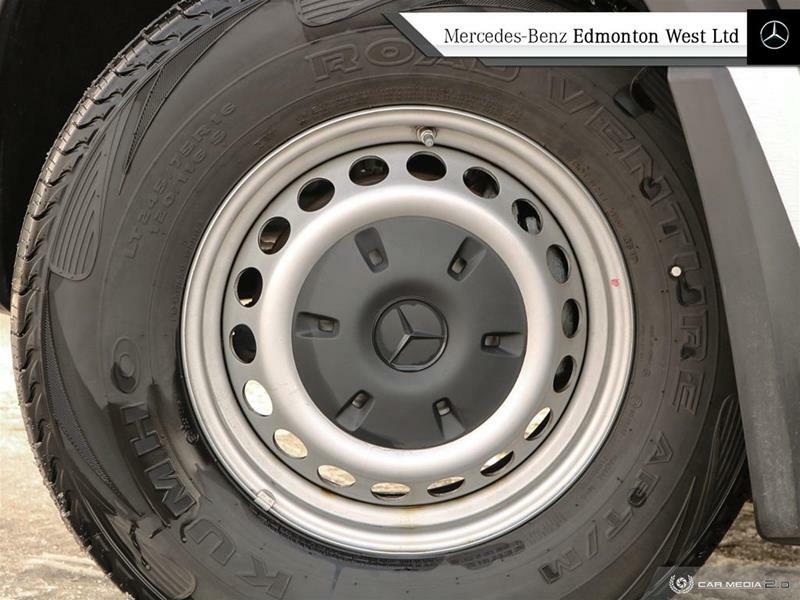 ONE OWNER | NO ACCIDENTS | CLEAN CARPROOF | CONVENIENCE PACKAGE | 2500 CARGO 144 | STAR CERTIFIED Capable utility sprinter with loads of space and options! 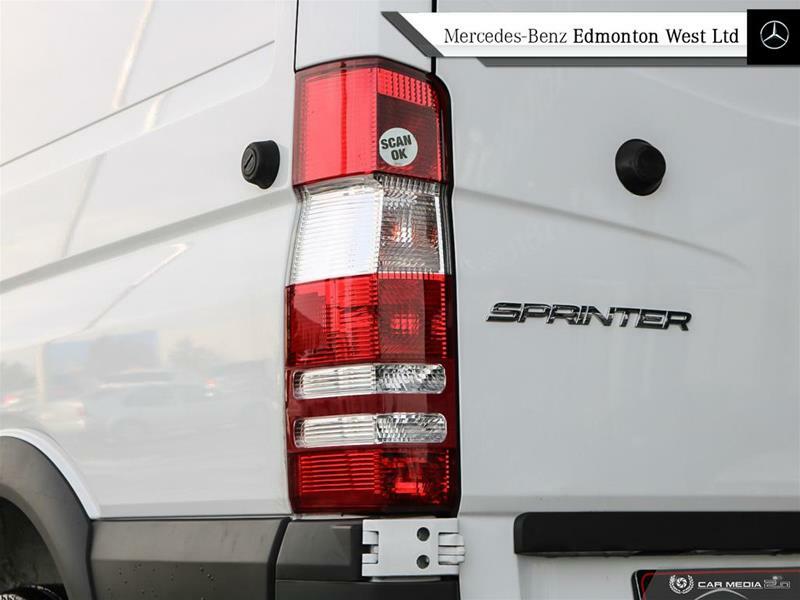 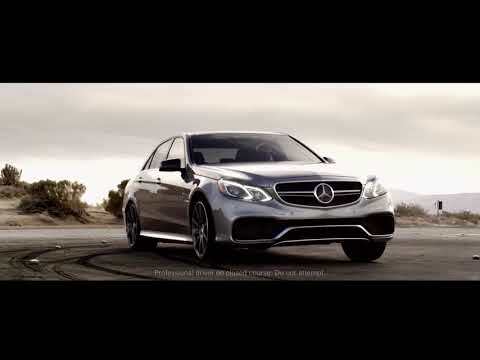 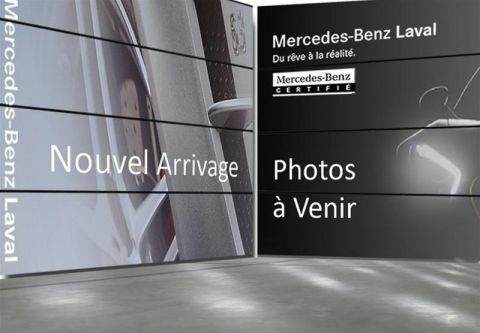 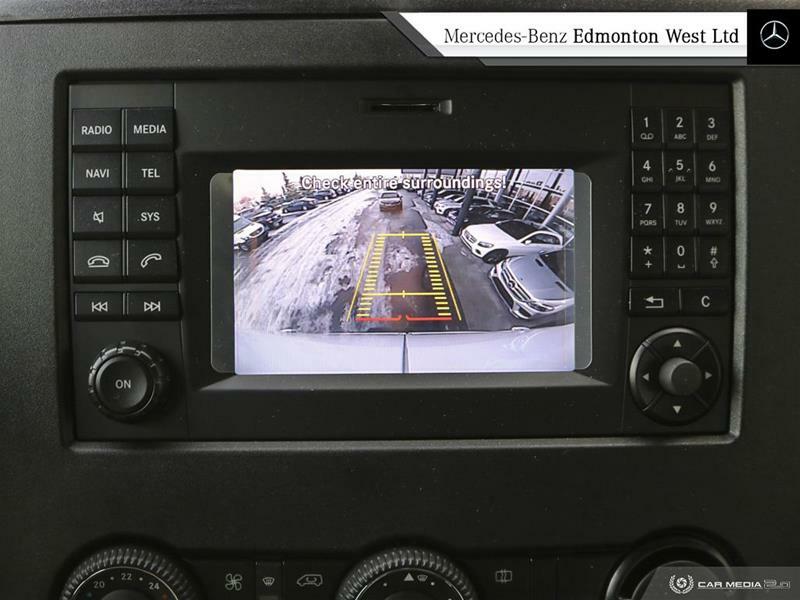 Introducing our 2014 Mercedes-Benz Sprinter line up! 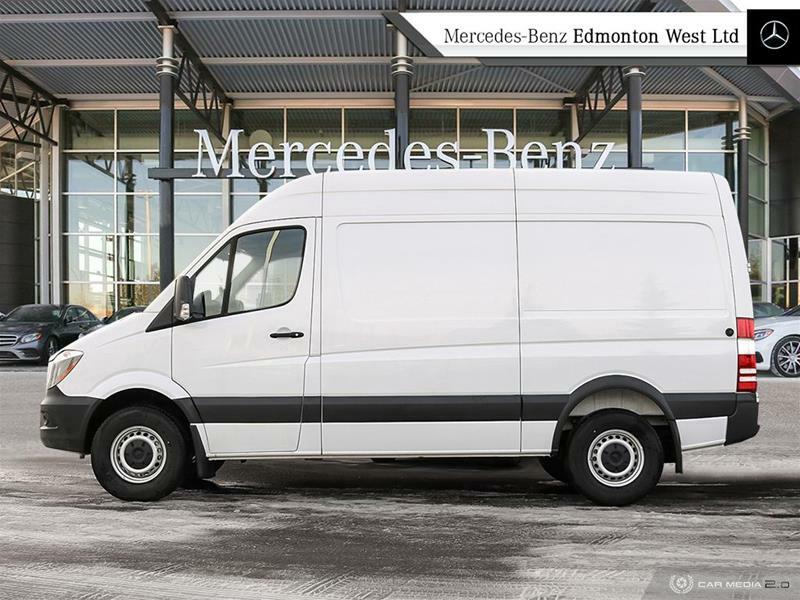 This extremely capable series of cargo vans can come with plenty of options. 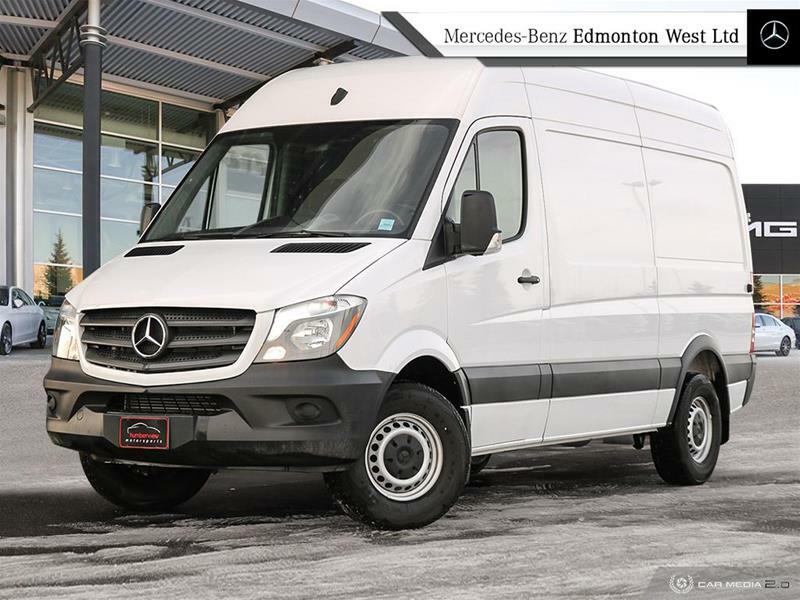 Whether you are looking for a bare bones customizable work station, or a decked out sprinter with loads of comfort and ability, these vans can be optioned specifically for you and your needs! 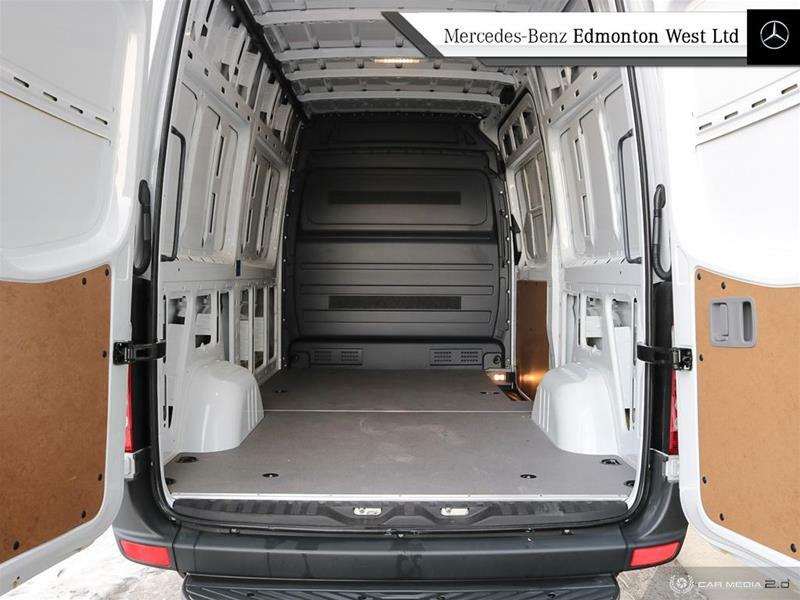 Loaded with a ton of features including High Roof, Full Partition, Rear View Cameras, Cargo Access Package are all options available to you in this diverse group of sprinters. 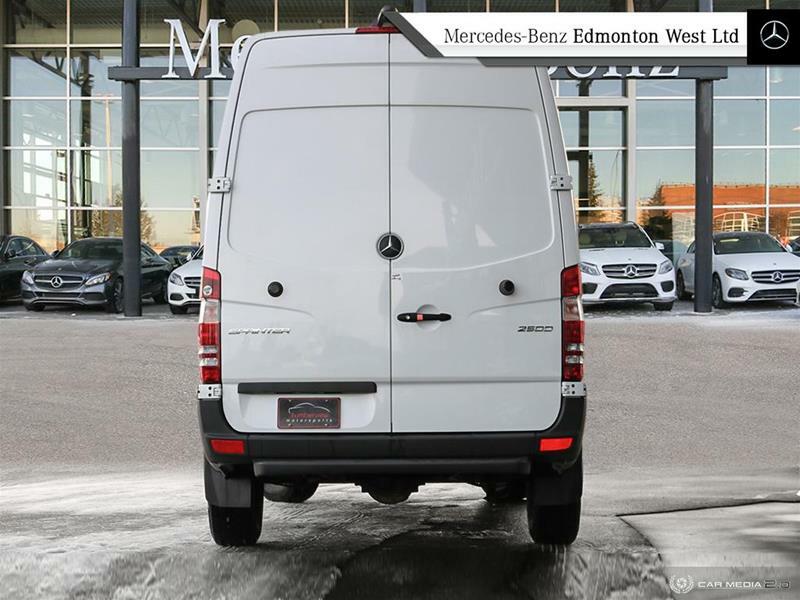 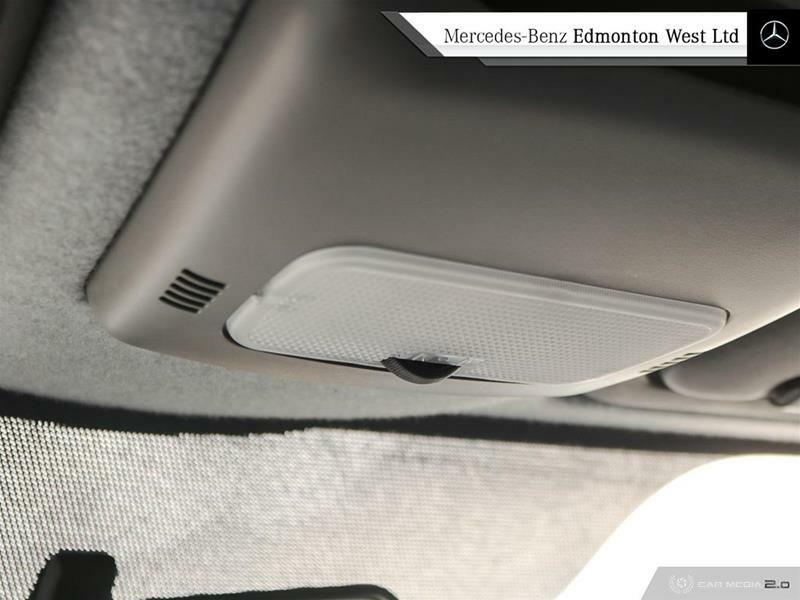 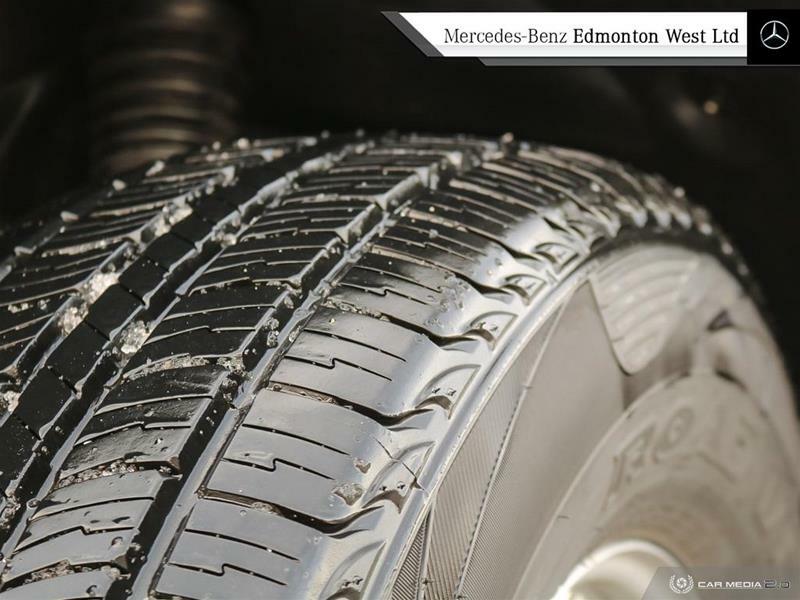 No matter if you are going to the worksite, or the campsite Mercedes-Benz has you covered with our array of sprinter vans. 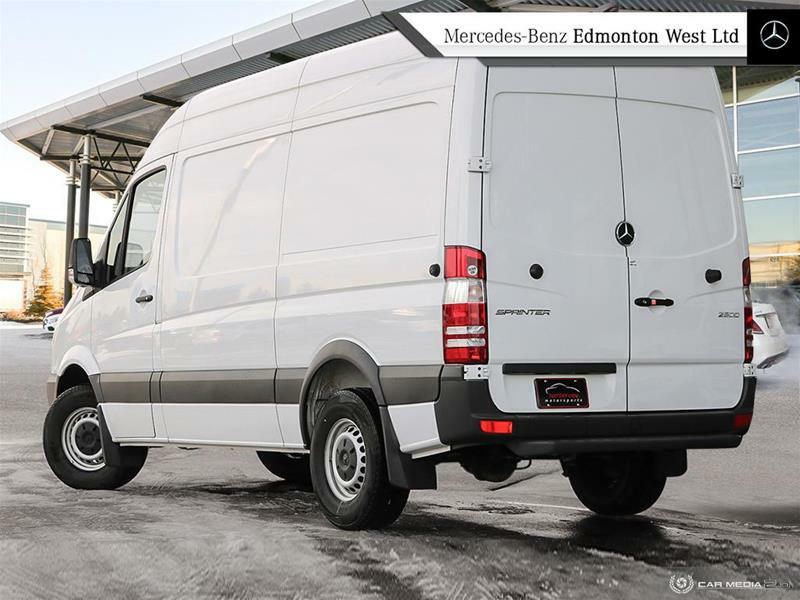 If you should have any questions regarding this vehicle or another in our inventory, please give our Van Specialist Brian a shout! 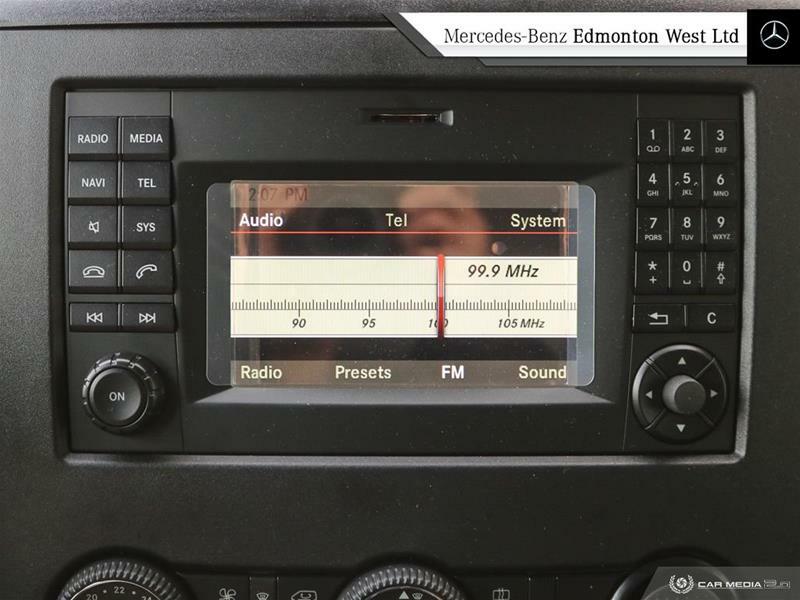 (780)-484-9000. Who will be more than happy to assist.